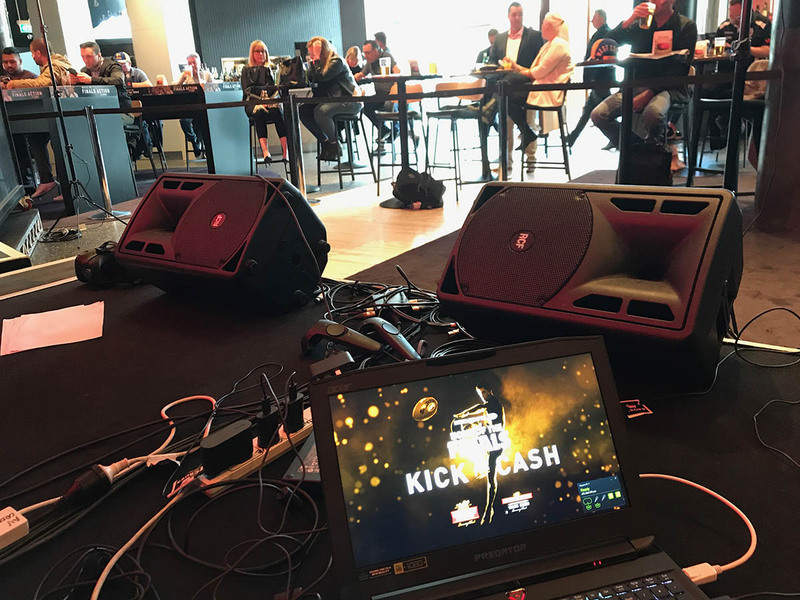 Kick for Cash was used as part of Carlton United Brewery’s AFL grand final activation. 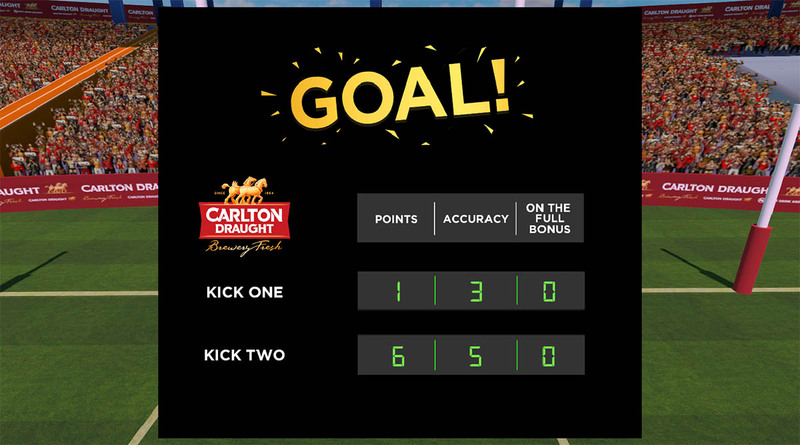 3 lucky customers were selected to compete in a half-time competition where they would kick to win $5,000 cash! 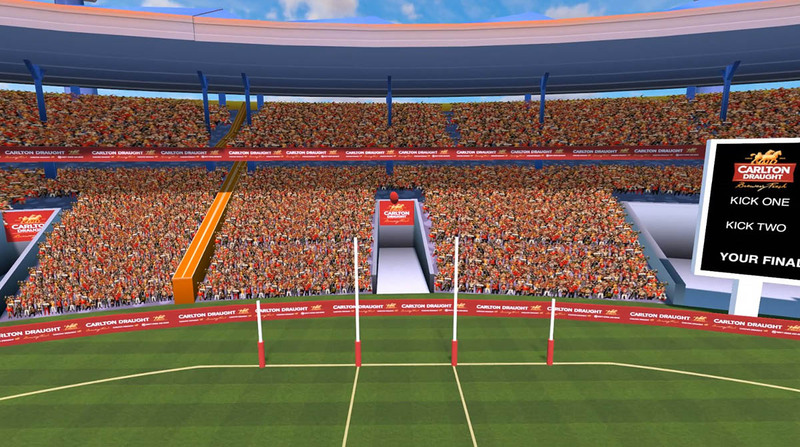 The virtual reality game used arcade inspired mechanics to make kicking goals fun and rewarding while still relying on the kicking skills of the player. 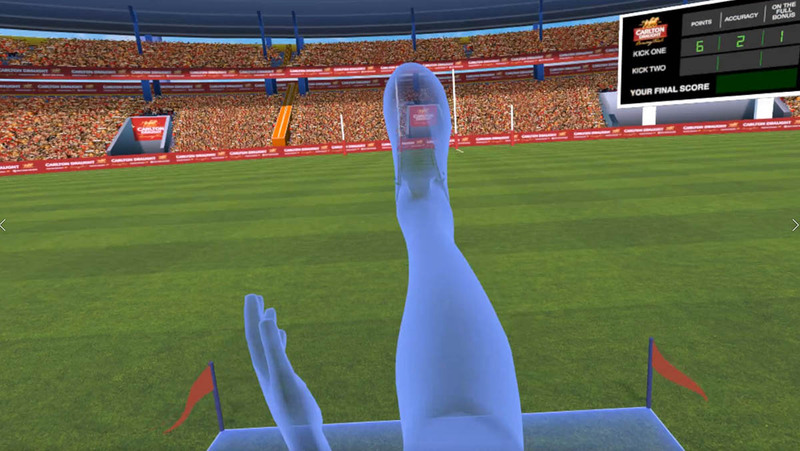 Vive trackers were attached to shin pads to track the player’s feet and enable kicking in virtual reality. 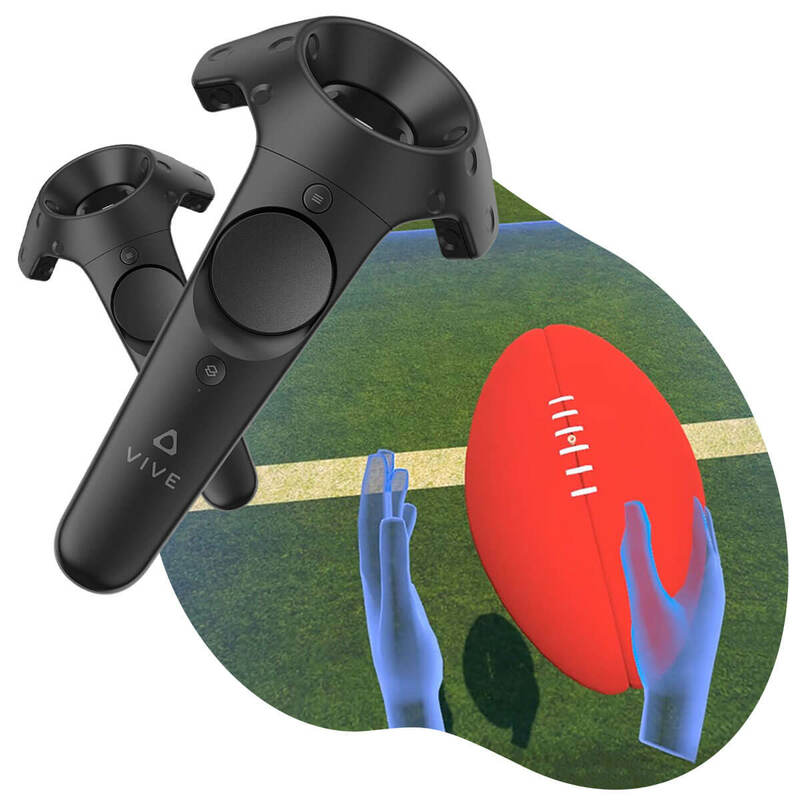 To create a skill-based VR kicking game that delivers the experience of being in an AFL stadium, with realistic ball interactions that are intuitive to use. The activation would be run during the grand final halftime break, so needed to be quick and entertaining to spectate. We developed a working prototype in the first week which we tested with experienced AFL players to gather feedback and guide design decisions. 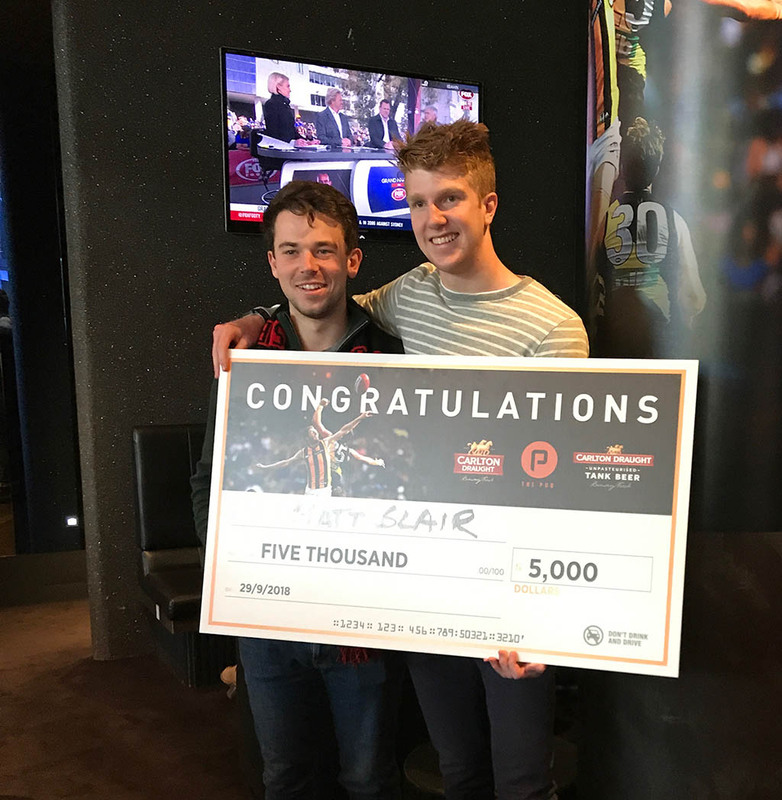 This lead us to implement a number of ball handling and kicking features to make the kicking more realistic, and easier for experienced AFL players to use. To make the game feel fun and rewarding we implemented a kick-assist feature which increased the power and accuracy, accounting for the dissonance caused by virtual reality. We also implemented two additional skill based scoring mechanics to drastically reduce the chance that two players would get the same score, and need to replay the game to decide a winner. We implemented a seperate camera for the audience watching the game. This camera followed the ball and transitioned between multiple views to mimic a TV viewing experience and make it easy to understand what is happening in the game. The competition ran smoothly with Matt beating out the other two contestants to win the $5,000 grand prize! 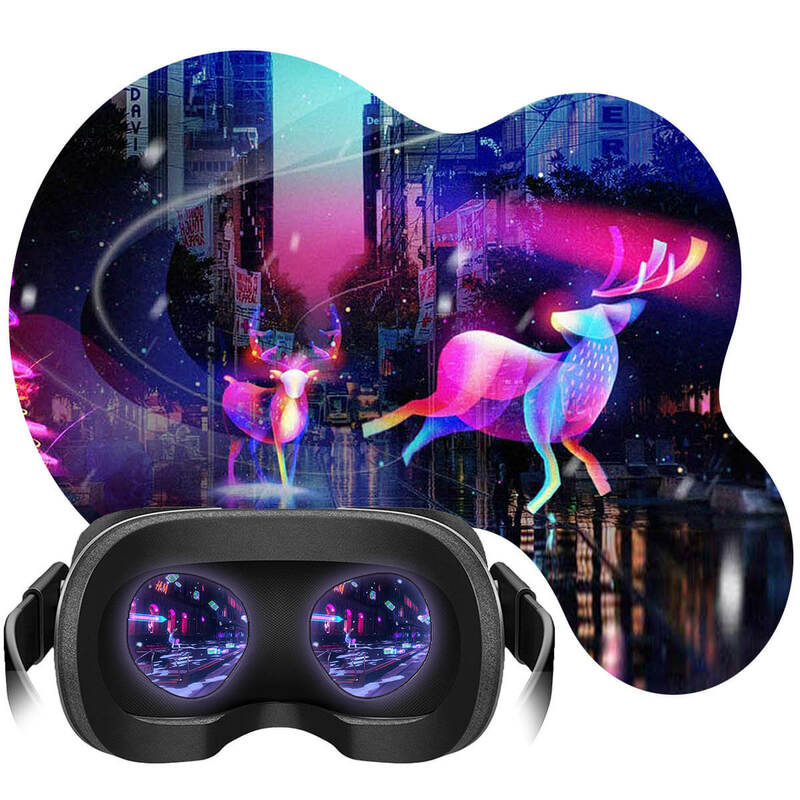 Because of the success, the VR experience has been used beyond the original campaign. 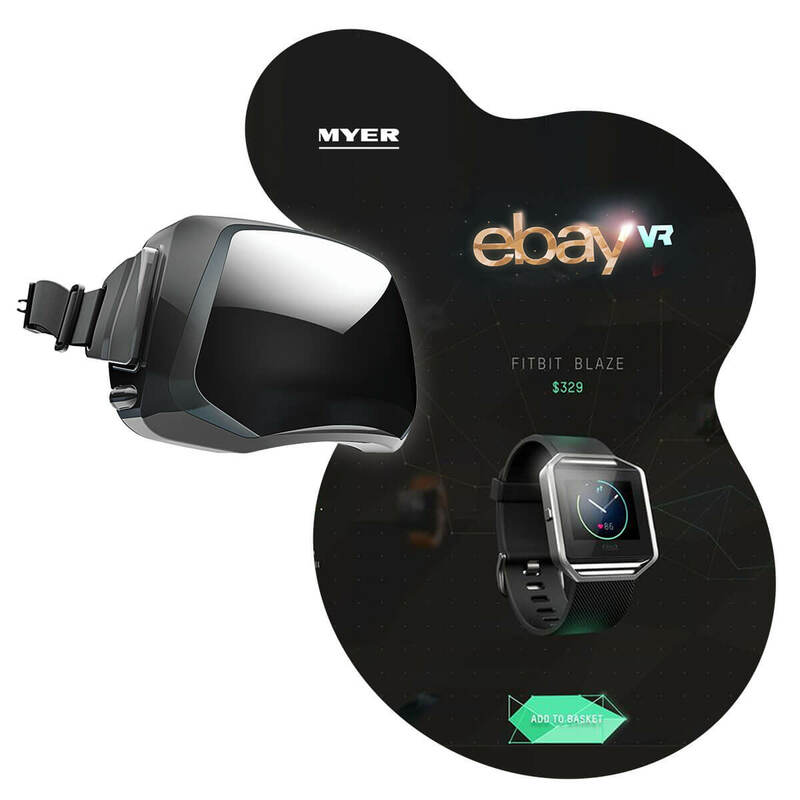 The world’s first virtual reality department store.